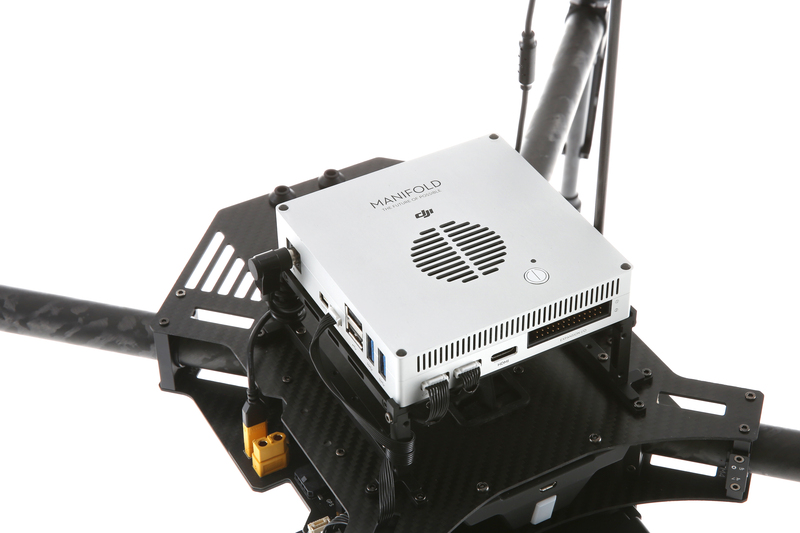 Drone manufacturer DJI and Canonical, the corporate entity behind the Ubuntu Linux distribution, today announced the launch of Manifold, a small embedded computer that’s optimized for building applications for drones. The Manifold only fits on top of DJI’s target="_blank" href="http://store.dji.com/product/matrice-100">Matrice 100 platform, so don’t expect to put this one on your phantom drone. The $3,300 Matrice 100 is essentially DJI’s flying developer platform, with the ability to carry hardware like the Manifold and customizable sensors. 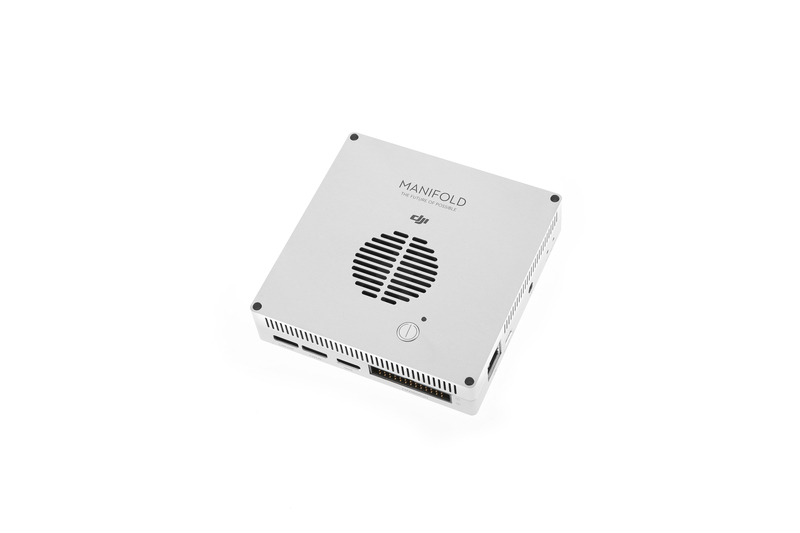 Inside, the Manifold features a quad-core ARM Cortex A-15 processor and an NVIDIA Kepler-based GPU. The GPU is obviously not there to render graphics, but to make use of its image processing and parallel computing power. This, DJI argues, will enable “new artificial intelligence applications such as computer vision and deep learning.” The computer also features standard USB and Ethernet ports for attaching infrared cameras, atmospheric research devices, surveying equipment, and other sensors. There’s also an HDMI port for connecting monitors. Given the partnership with Canonical, it’s no surprise that the computer will run Ubuntu (in this case, the 14.04 Long Term Support version).